Increase business with authentic communication. 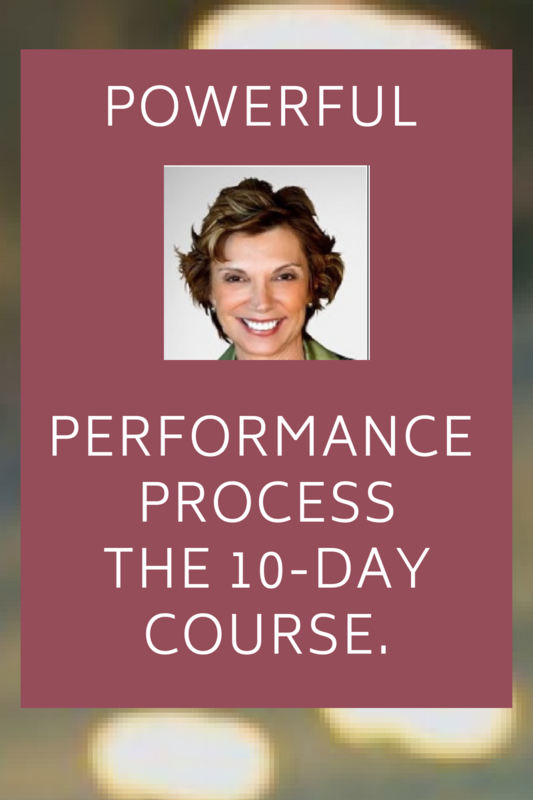 Powerful Performance Process - The 10-Day Course + Workbook. In this course I share my 4-Step Process for Showing Up, Saying what You Mean and Getting What You Want. While, it's based on my Amazon #1 Best Seller, I put together 10 audio lessons and a workbook to help you implement what you learn. I'll share how to Identify - Project - Anchor - Duplicate the process so you can become a better communicator and be heard! ​This course helps you deepen the lessons you learned from my book; or to jump right in with this process to get the advanced version of what I teach, so you can see a major difference in how you communicate. Includes 10 audio lessons and a workbook that walks you through the entire process step-by-step.